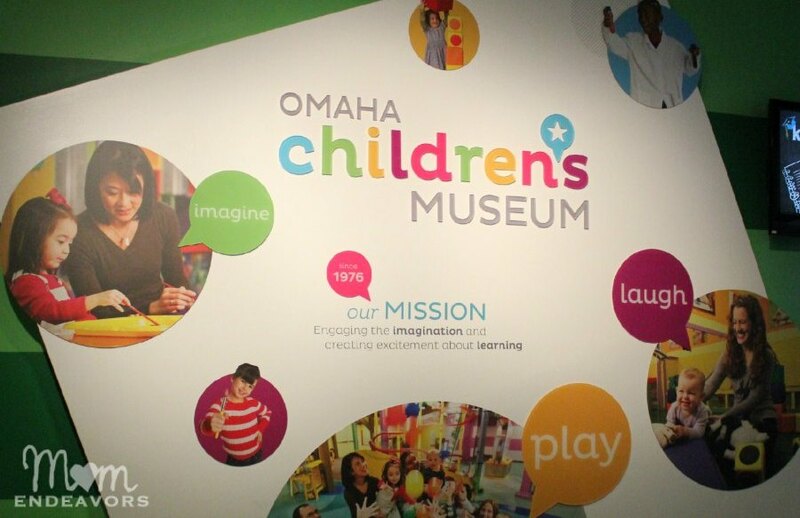 If you find yourself visiting Omaha with kids (or live near Omaha), then spending time at the Omaha Children&apos;s Museum is a must! It&apos;s one of our favorite places to take the boys while we&apos;re back in Nebraska. The 60,000 sq. foot facility has a seemingly endless supply of activities to do.